I never stop experimenting: using different materials, tools, and subjects. 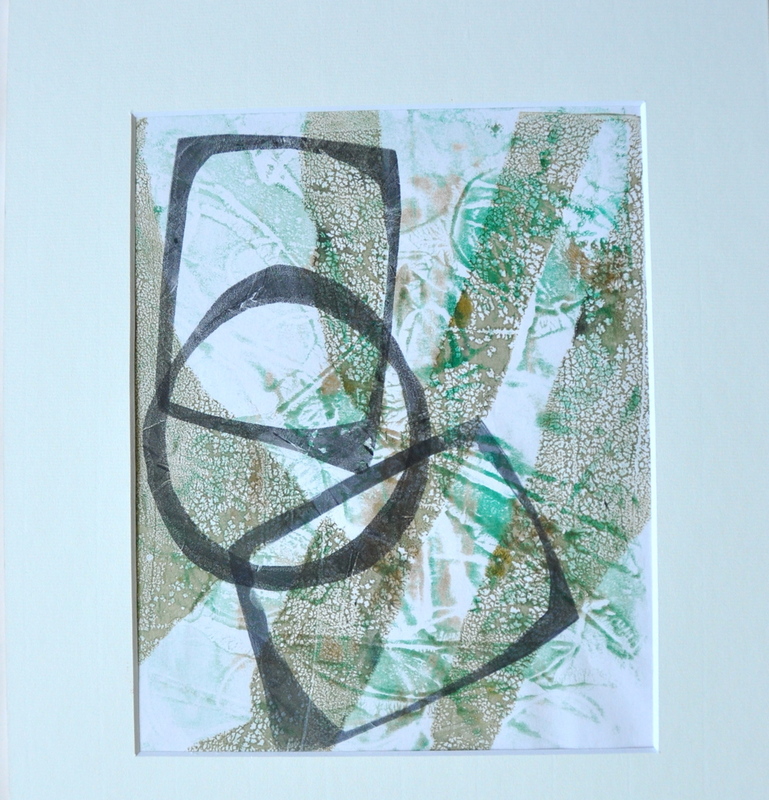 The Mono-prints in this gallery are made using gelatin plates with acrylic paints. The final result is a surprise and its outcomeis unpredictable andunique, as only one piece can be printed. These pieces are based on abstraction of forms and transparency of colours. The abstraction of shapes creates a new dimension of space in which forms interlace and juxtapose to one another in a harmonious coexistence.